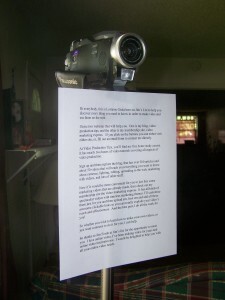 This FREE online teleprompter is an awesome resource for anyone wishing to create professional-looking talking head videos. Check out this video demonstration of how it works. Make a PayPal Donation to VPT today!